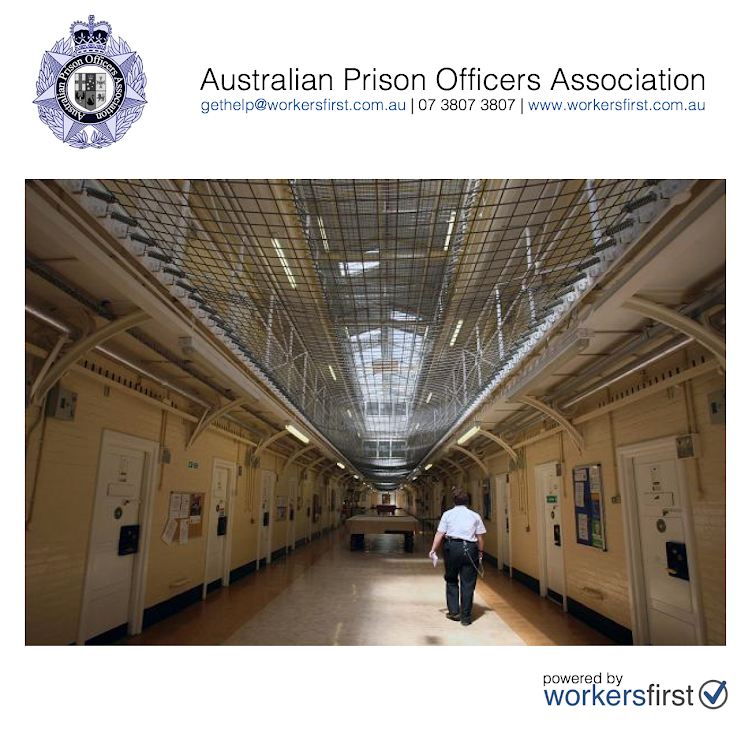 Australian Prison Officers Association: They're Not All Together Serious Are They? So once again, the minority benefit because why? Because they just don't care enough about Corrective Services Officers. You're the minority to them and I don't mean the minority that benefitted in this negotiation. You're a very small part of a huge machine that does NOT specialise in Corrective Services matters. They let delegates do the heavy lifting whilst they sit on their asses and do nothing. What a disgraceful situation and what an all together crappy performance. 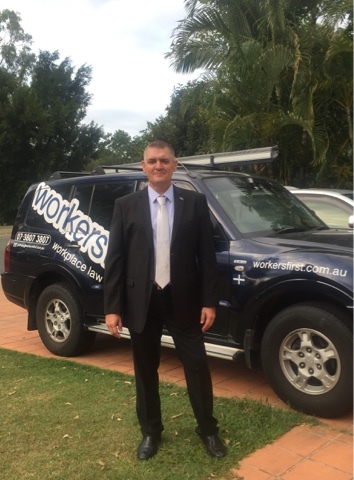 Recently, members of this so called Union have complained to us about the poor responses and offers of "templates" for show cause responses and investigations when they contacted this mob for help as long standing financial members. Is that what you'd expect when you're under the microscope and your jobs in jeopardy? Give yourself a pay rise and quit this mob. 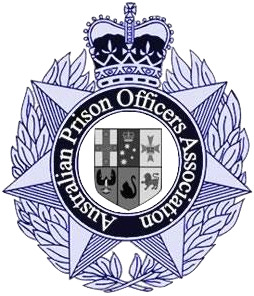 Join the Australian Prison Officers Association, it's FREE. At least we care enough to keep our gloves up and keep showing up for you. You be the judge. It's your job, your career and your family that relies on you. Surely they can do better... can't they? After all they're a "Union".